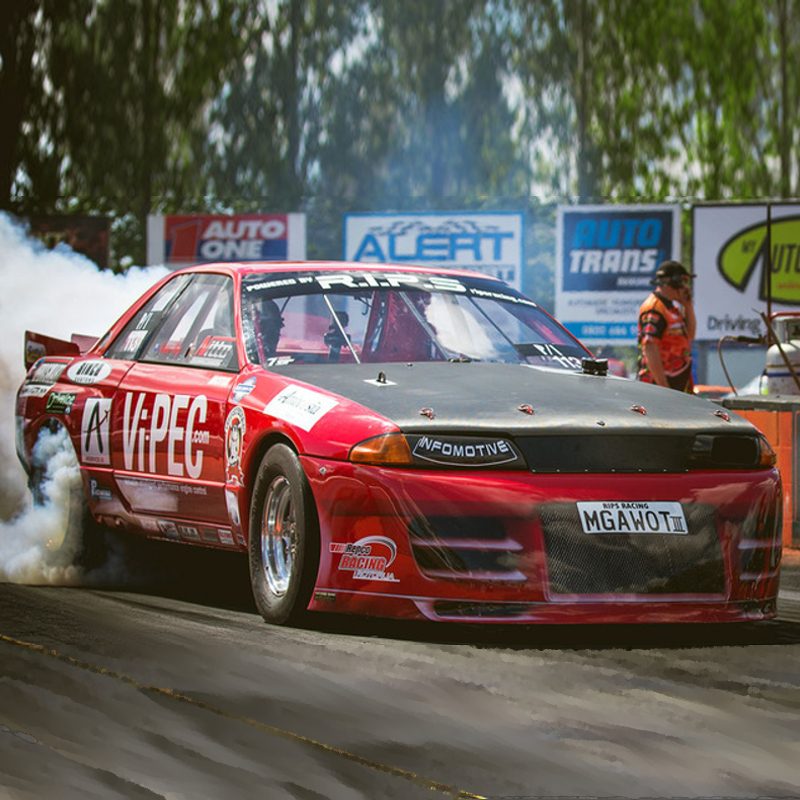 The Kelford Cams range of camshafts for Nissan RB26DETT engines has been designed to suit a range of applications, from mild street cams with no head clearancing required, right through to the most aggressive, no-expense-spared race builds. 272/272 Degrees advertised duration, 10.00mm/9.95mm lift. 280/280 Degrees advertised duration, 10.55mm/10.50mm lift. 274&270/274 Degrees advertised duration, 10.55mm&10.50mm/10.50mm lift. 274&270/280 Degrees advertised duration, 10.55mm&10.50mm/10.50mm lift. 288&280/292 Degrees advertised duration, 11.10mm&10.55mm/11.10mm lift. 292&288/300 Degrees advertised duration, 11.10mm&11.10mm/11.10mm lift. 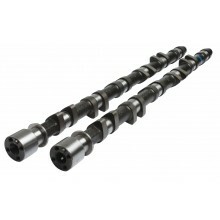 Custom camshafts for Nissan RB26DETT engines. 272/272 Degrees advertised duration, 8.95mm/8.90mm lift. 280/280 Degrees advertised duration, 8.95mm/8.90mm lift.